PRISM Spectrum Holdings, a portfolio company of The White Oak Group, has acquired Environmental Holdings Group, an environmental and demolition contractor. 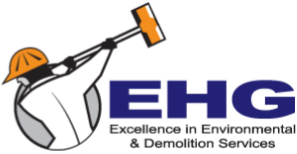 Environmental Holdings Group (EHG) is a provider of environmental hazard abatement and interior and structural demolition for institutional, commercial and industrial customers located in the southern region of the US. EHG’s abatement services include asbestos, lead paint, mold, and other hazardous materials. 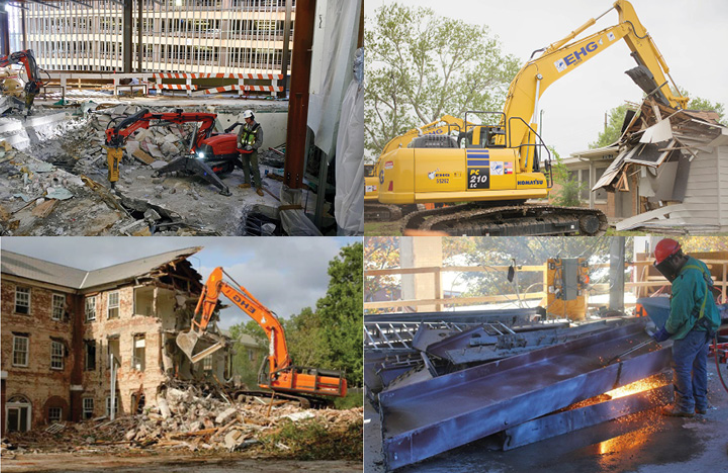 The company was founded in 2001 and has completed more than 6,000 environmental and demolition projects in its history. EHG, headquartered in Raleigh, NC, has seven offices in North Carolina, South Carolina, Georgia, and Florida (www.ehgllc.com). 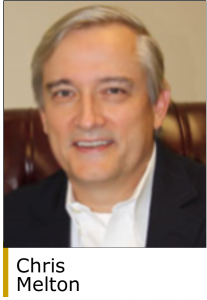 “We have known PRISM’s leadership since the early 90’s and our collective organizational priorities are a natural fit,” says BJ Fungaroli, CEO of EHG and future COO of PRISM. “We are excited to bring our national and regional award-winning safety, operational and business platforms to aid in the growth of PRISM. PRISM is a specialty contractor that provides asbestos abatement, interior demolition, mold remediation, and disaster restoration services to commercial, industrial, manufacturing, and state and federal government customers nationwide. Operating companies owned by PRISM include PRISM Response, Spectrum Environmental, and Copper Environmental. The company, headquartered in Pittsburgh, was founded in 2010 and has six offices in Pennsylvania, Florida, Texas, Montana and Arizona (www.prismresponse.com). “EHG’s dedication to safety and operational excellence, along with their substantial geographic reach and infrastructure, is going to bolster PRISM’s industry leadership. We are building a company whose robust technical and operational capacity will be the top in the industry, giving our customers a partner that has impeccable safety standards and experience,” said PRISM CEO Shawn Regan. According to Engineering News Record Magazine, PRISM is consistently ranked in the Top 10 of asbestos abatement contractors and EHG is ranked as one of the top 5 largest abatement firms. The acquisition of EHG is part of a strategic expansion by PRISM, supported by its investor group to increase its geographical reach, client diversification, and service capabilities. The White Oak Group invests in lower middle market companies in the service and technology industries that derive a majority of their revenue from government contracting. Typical target companies will have at least $10 million in revenue and $1 million in EBITDA. Sectors of interest include aerospace and defense, environmental services; and information technology. The firm is based in Atlanta (www.thewhiteoakgroup.com).